Just going out for the day? Rent a day pack from us! 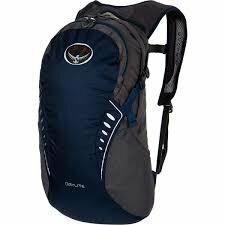 The Osprey Daylite is lightweight, hydration compatible and plenty big enough for all your belongings for a long day hike.